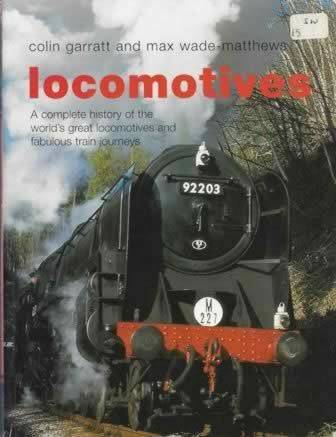 Locomotives - A Complete History Of The World's Great Locomotives And Fabulous Train Journeys. 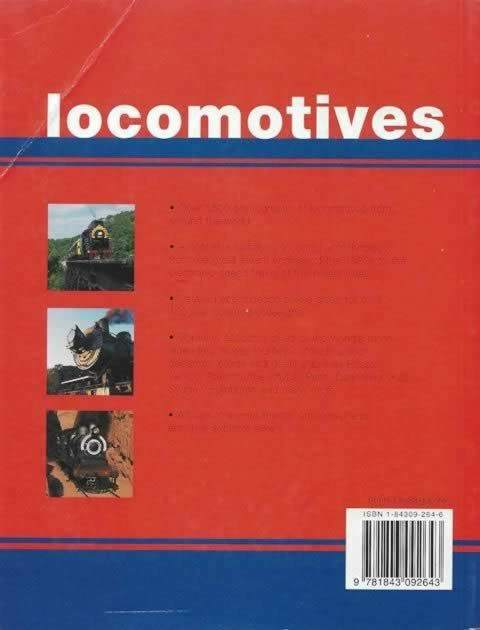 This book has been written by Colin Garratt & Max Wade-Matthews and was published by Anness Publishing. This book is new, but there are some identations on the cover.